According to our Research Services team, rental demand in the Dallas/Fort Worth region is projected to grow since job opportunities are attracting new households. 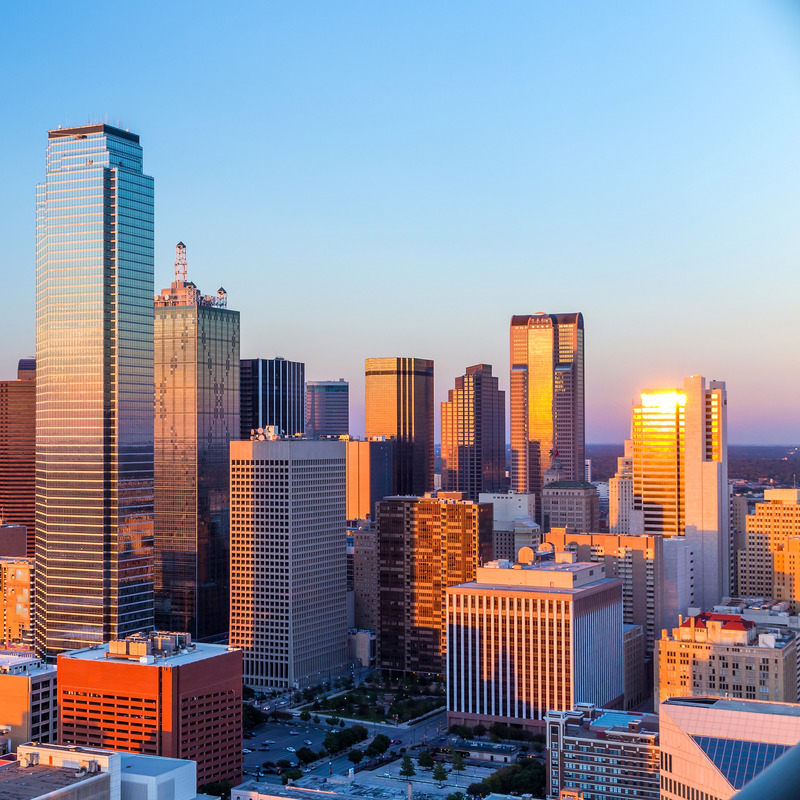 Last year, Dallas created more jobs than any other market in the US, and the region is anticipated to finish near the top again in 2015. 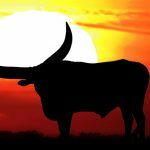 Those concerned about how the oil industry affects the Dallas market should realize that the mining, logging and construction, which includes oil-related positions, only comprises 6 percent of all jobs. 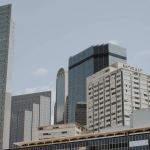 With the payrolls in other sectors growing, thousands of employment additions are expected in the Plano region, where Toyota and Liberty Mutual will open new campuses and Capital One will expand its current facilities. These three companies alone could create over ten thousand positions by 2017. 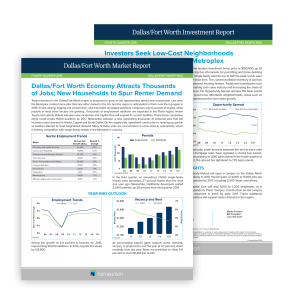 Find out why you should consider adding Dallas to your investment portfolio by downloading our market report.